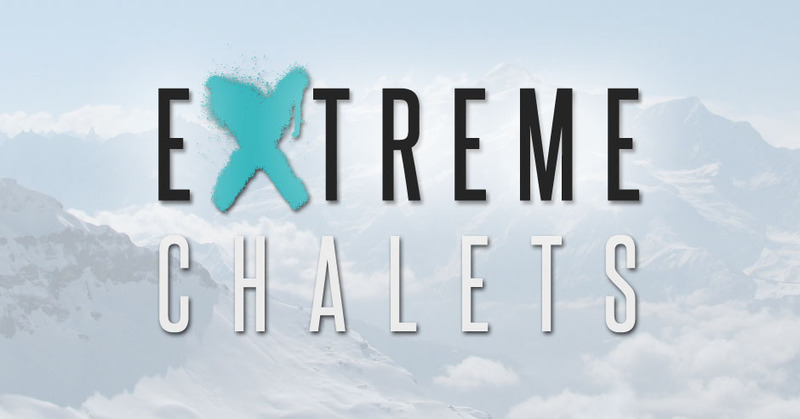 Brand new responsive WordPress website for Extreme Chalets. 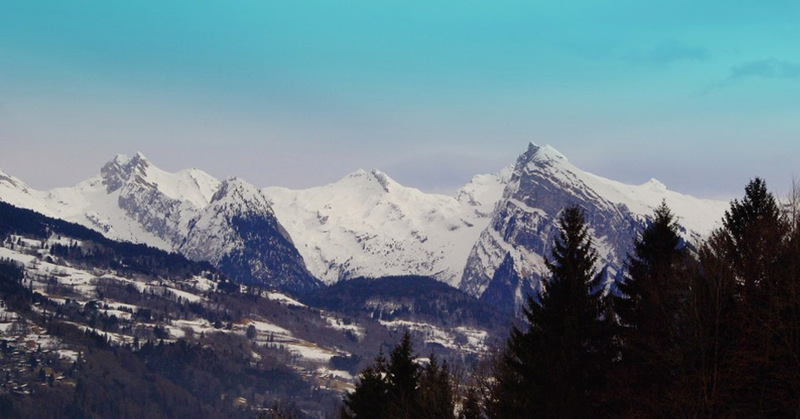 Great quality, excellent value, catered or self catered ski and summer action holidays in the French Alps. The new site features a newly designed, modern logo, online reservations, availability checker, gallery and much more. 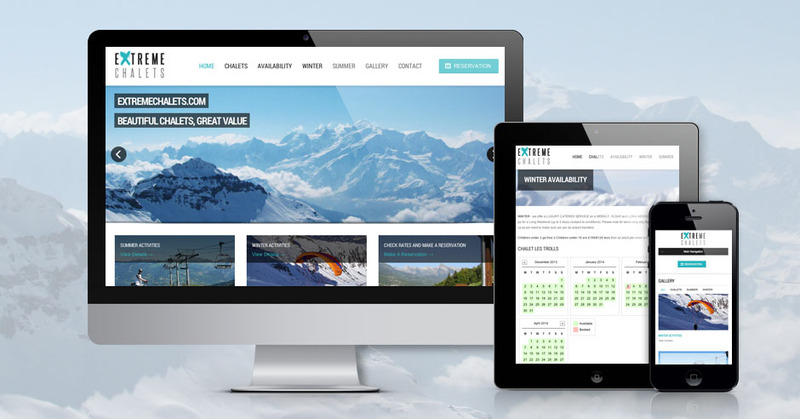 The site is powered by WordPress, allowing all aspects of the site to be fully editable at any time.